Industry 4.0, commonly known as the Fourth Industrial Revolution, has its own set of fleet management challenges you can no longer ignore. Technologies such as automation, big data and IoT (Internet of Things), as well as global changes including mass globalisation and electrification are set to transform the industry. Technological advancements have led to the introduction of sophisticated fleet management software that can be used to regain efficiencies across your fleet. However, without the necessary data skills in your team to analyse the data collected, these technologies may not be utilised fully. Electrification is another driving force that you must begin planning for now. Despite the benefits — including reduced CO2 emissions and running costs — the higher acquisition cost and charging procedures present a significant challenge for many businesses. Although these future developments are exciting, it’s crucial that your business assesses how the changes will impact your operation and material handling costs. Technologies such as big data and IoT boast significant benefits for material handling businesses. For example, implementing predictive analytics enables your operation to better prepare for peaks in demand, seasonal changes, and substantial periods of growth. Having better visibility across your entire operation as a result of utilising big data also enables your business to monitor efficiencies including downtime, output and productivity, and make more informed decisions on TCO. For a more streamlined warehouse operation, implementing automated processes to manage inventory and monitoring real-time updates is a great way to go, preparing your business for the future. Despite this, the advantages of big data rely on having an in-house understanding of how to get the most out of the data collected. 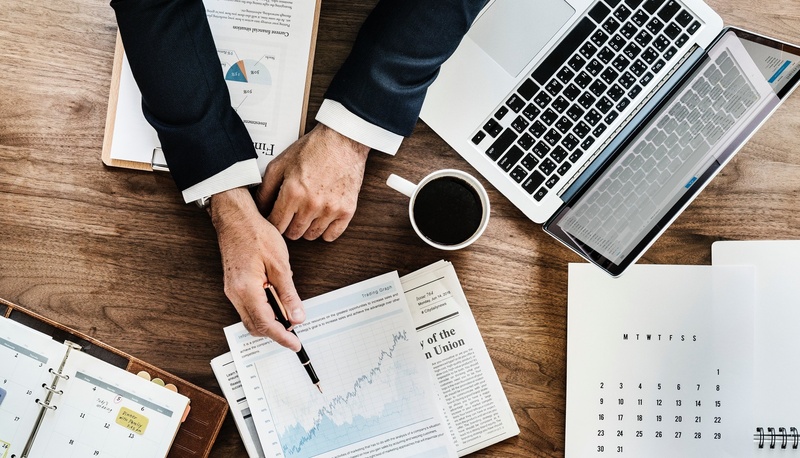 Today it is widely known and spoken about, however companies face a common issue — and that is time (specifically the time to review and monitor data). In particular, data skills are few and far between, and this could mean not utilising big data to its full potential. Knowledge gaps and skills with regard to the people who need to understand and deliver future technology must be a key focus for material handling businesses wishing to maintain competitive advantage. To begin, your business must invest in acquiring the right skills in your team now by training existing staff where applicable and hiring based on the necessary skills required. Your efforts should focus on delivering insightful information that enables you to know whether you have the correct equipment in place to meet the needs of your business — not only today but in the future. In light of EU directives such as the 2040 ban on diesel engines (which will come sooner), electrification is very much the topic on everyone’s minds. Electrification represents a future challenge for the material handling industry as customers don’t fully understand the implications and therefore find it hard deciding what they need. It’s therefore vital that you future-proof your business before you need to. Unfortunately, many businesses are adverse to change and may therefore not take the necessary steps to future-proof their business. This means that in the long term, they won’t be cost competitive or maintain reduced costs — unlike those who choose to adopt electric vehicles. Businesses today talk about lithium-ion (Li) batteries — which are well known for being pollution-free, with fast charging technology — but what else can we consider? Due to a lack of understanding, companies are being led down one path without all of the facts. For businesses that are unsure of their requirements, our TCO calculator and downloadable TCO guide can help. Heavier usage applications, for example, require sufficient time in the day to charge batteries to maintain an efficient operation. Despite the perceived challenges, the benefits of electric forklift trucks include reduced energy consumption, lower running costs and improved CO2 emissions — making electric trucks significantly more environmentally friendly than their diesel counterparts. Businesses may also be hesitant to adopt electric trucks since they have a higher initial acquisition cost. However, since consumption and running costs are significantly lower than diesel engines, your business will actually be making considerable savings in the long term. The material handling industry must provide more information on how to combat future challenges, such as data skills gaps and the drive to move away from diesel to electric trucks. This could include regionalised local seminars which educate businesses on upcoming challenges in the industry and how to best tackle them. Emerging technologies and the development of new products must also be shared, such as fast charging with wet-cell technology, automated topping, low maintenance batteries, and lithium-ion. Further challenges to look out for in the future include infrastructural changes. If electrification and environmentally friendly energy sources are truly the way forward, possible future energy sources (on a broad scale) could include options such as solar technology. 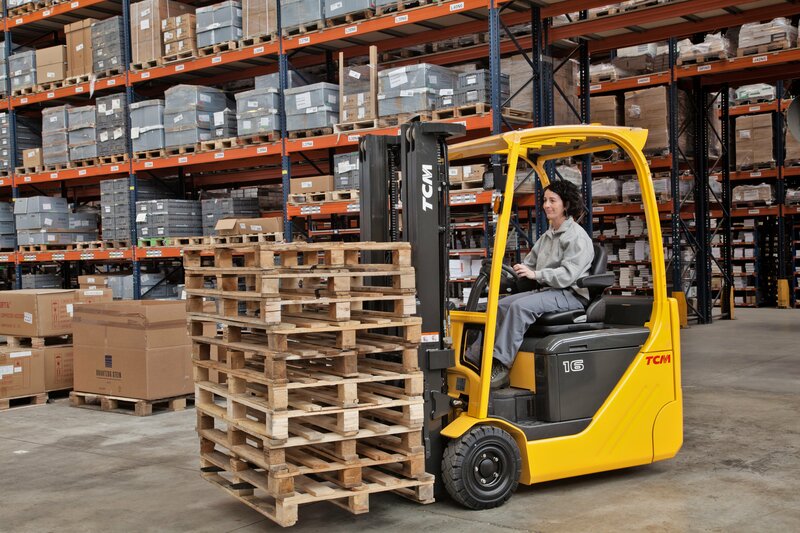 The way that we use forklift trucks is also likely to shift in upcoming years. If battery charged vehicles become the norm, it’s likely that we will see an uplift in short term truck hire and rental, transforming the overall style and makeup of your fleet. Future fleet management challenges such as big data and electrification go well beyond the remit of forklift trucks, and it’s crucial that businesses prepare for these challenges now to future-proof their operations for long term success.